Below are some of the companies and organizations where our Finance students have been hired and started their careers after graduation over the past few years. Amsurg is an outpatient surgery center partnered with Envision Healthcare. 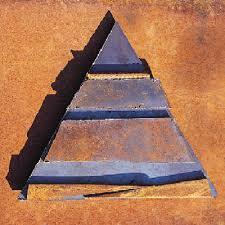 Today, they are among the largest surgery center management companies. Headquartered in Nashville, Tennessee, Amsurg employs between 1,000 and 5,000 employees. AXA Advisors is an insurance company that offers services that provides financial security for their clients and families with innovative life insurance, retirement, and annuity products. Glow Motion Technologies is a stage lighting equipment supplier that was built on the idea that light design can be seamlessly integrated, quickly installed, and simply operated for any venue or production. Hays Advisory manages an assortment of investment portfolios focused on domestic, international, and global equities. Hays also produces stock market and economic analysis for individual and institutional clients. Hays Advisory is headquartered in Brentwood, Tennessee, and has between 11-50 employees. 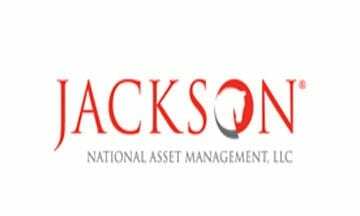 Jackson is a company that offers annuities for retail investors and fixed income products for institutional investors. Jackson is headquartered in Lansing, Michigan and employs between 1,000 and 5,000 employees. Morgan Stanley is an investment banking company that advises, originates, trades, manages and distributes capital for governments, institutions and individuals, and always does so with a standard of excellence. New Constructs leverages the latest in machine learning to analyze structured and unstructured financial data with unrivaled speed and accuracy. The firm’s forensic accounting experts work alongside engineers to develop proprietary NLP libraries and financial models based on the best fundamental data in the business for stocks, ETFs and mutual funds. 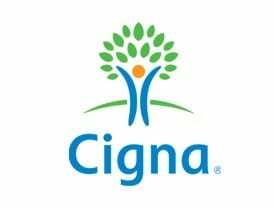 They are based in Brentwood, Tennessee and have 11-50 employees. Job Title: Assistant National Bank Examiner Location: Washington, D.C. 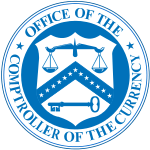 The Office of the Comptroller of the Currency (OCC) is an independent bureau within the United States Treasury that serves to charter, regulate, and supervise all national banks and thrift institutions along with the federal branches and agencies of foreign banks in the United States. They are located in Washington D.C. and have an additional 48 offices across the country. 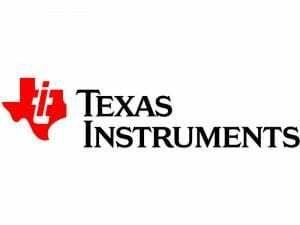 Texas Instruments semiconductor innovations help 90,000 customers unlock the possibilities of the world as it could be – smarter, safer, greener, healthier and more fun. 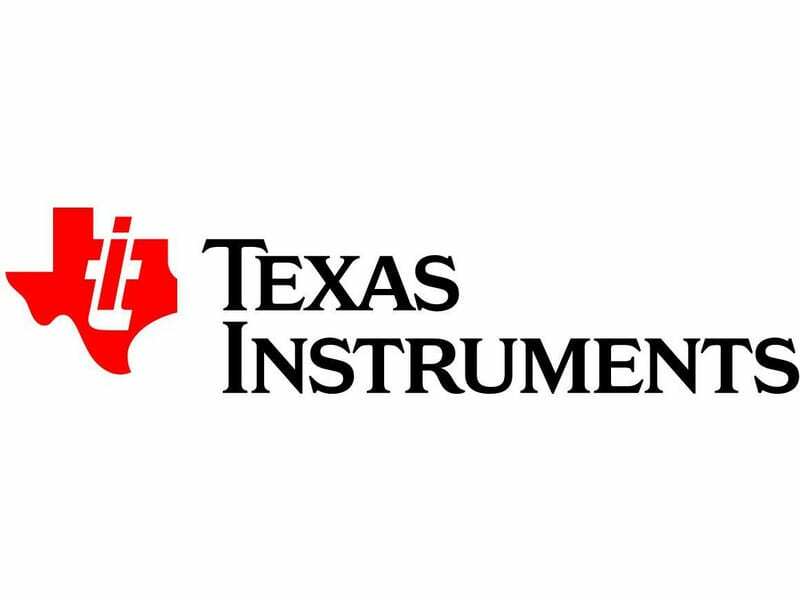 Their commitment to building a better future is ingrained in everything they do – from the responsible manufacturing of their semiconductors, to caring for their employees, to giving back inside their communities.